The Vietnam War was New Zealand’s longest and most controversial military engagement of the twentieth century. 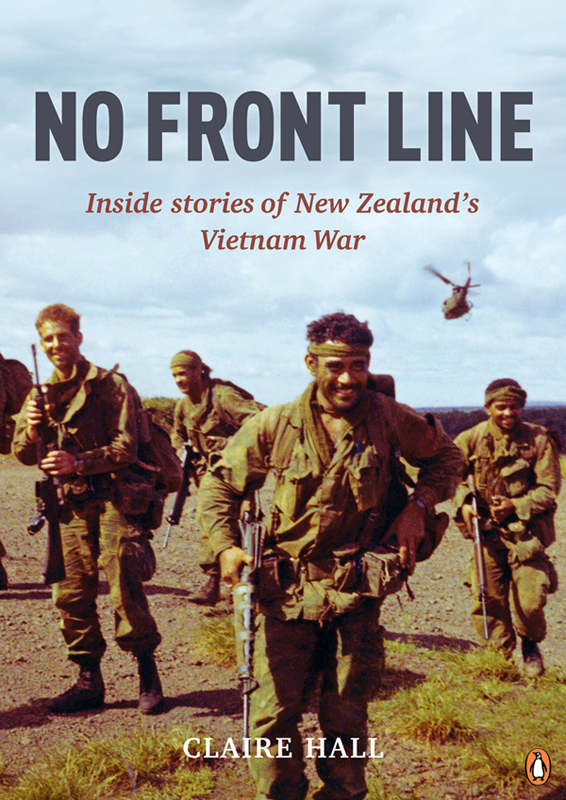 No Front Line explores this war like never before, from the perspective of New Zealanders who were there, in their own words: on operations, on a mission for good, on orders, or simply out for adventure. It relays military, civilian, and domestic histories in a narrative that is at once sincere, direct and undeniable – sometimes shocking and always absorbing. These war stories take readers on operations with gunners, infantrymen, pilots and troopers who face fear and heartbreak, and who witness the devastation of a country at war. The book includes important reflections from non-combatant engineers, medics, aid workers and administrators; it profiles civilian and service personnel treating Vietnamese casualties in provincial hospitals; it places on the record the integral role of women in Vietnam: as nurses, doctors, aid workers, journalists and entertainers. Back home in New Zealand, veterans’ families recall the war’s reach into the suburbs – both then and now. Personal testimonies in No Front Line are drawn from a collection of 150 oral history interviews recorded over five years. They present a fresh perspective on New Zealand’s collective experience of the Vietnam War – an episode in history that cannot be ignored. 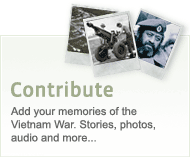 Scroll through the timeline below to look at key events relating to New Zealand's participation in the Vietnam War, 1963-1975. A plain text version of the timeline is available here.